Vassilis G. Kaburlasos, Diploma from the National Technical University of Athens (1986), Greece; M.Sc. (1989) and Ph.D. (1992) from the University of Nevada, Reno, NV, USA, all in electrical engineering. He has been a participant, investigator or leader in 22 research projects, funded both publicly and privately, in the USA and in the European Union. He has (co)authored more than 120 scientific research articles. His research interests include computational intelligence modeling and human-machines interaction applications. 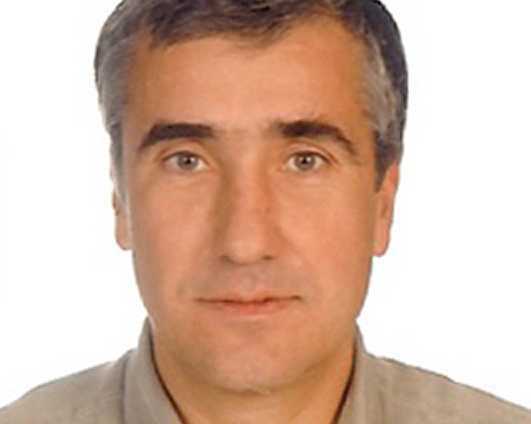 Dr. Kaburlasos currently serves as a Professor in the Department of Computer and Informatics Engineering, Eastern Macedonia and Thrace Institute of Technology, Greece.